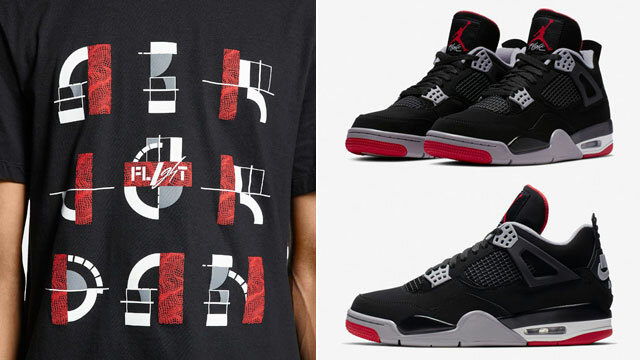 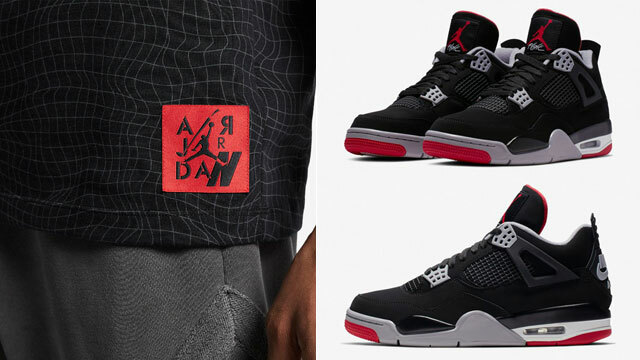 With the Air Jordan 3 “Air Max 1” ready to release on March 30th, here’s a look at some of the newest sneaker tees to match the latest Jordan Brand x Tinker Hatfield shoe. 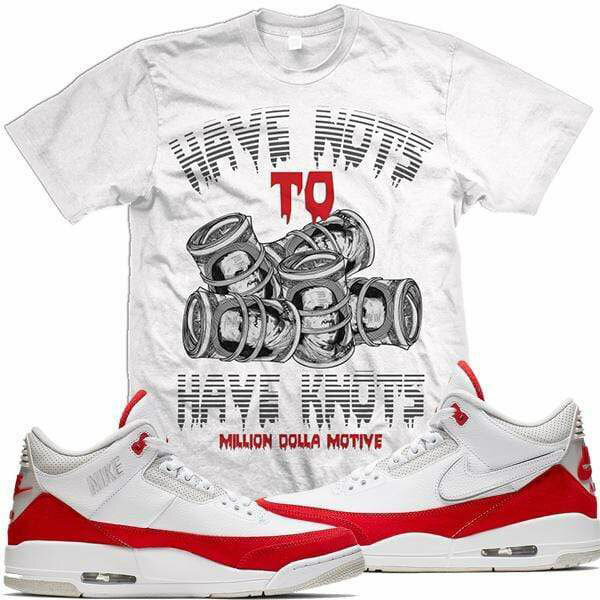 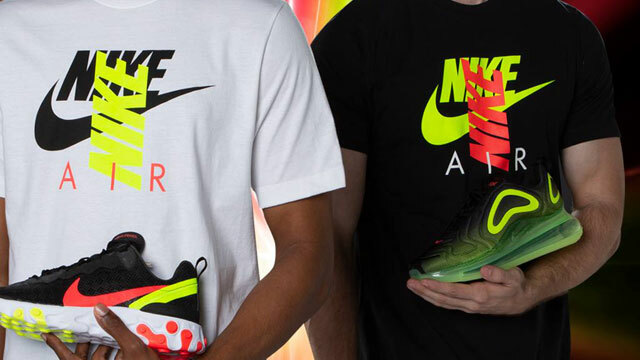 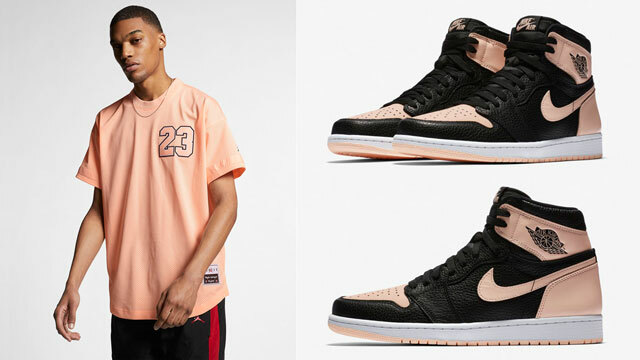 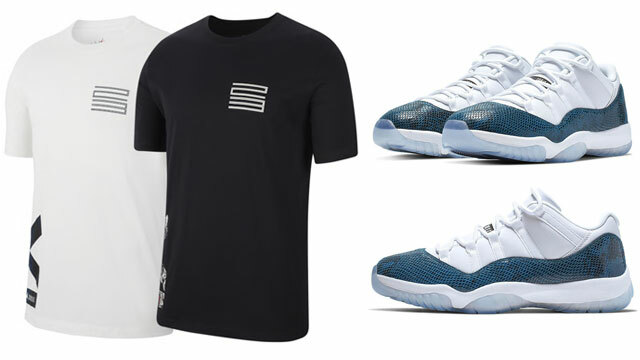 Included in the mix of styles below are matching colored sneaker shirts from streetwear brands like BAWS Clothing, Original RUFNEK and Million Dolla Motive. 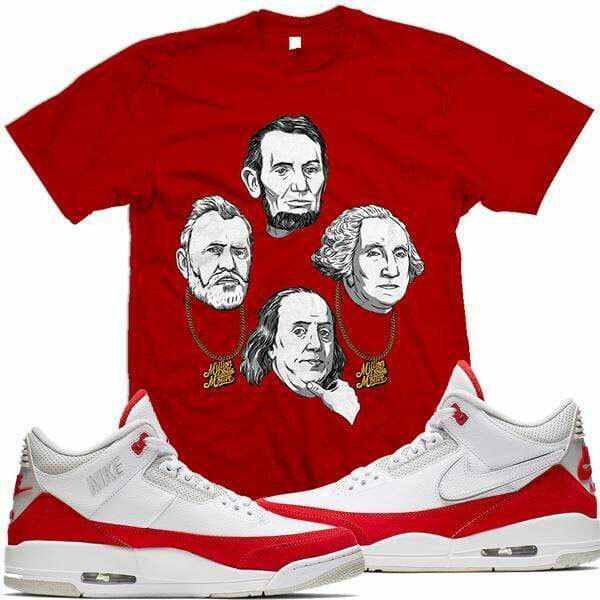 Copping the kicks? 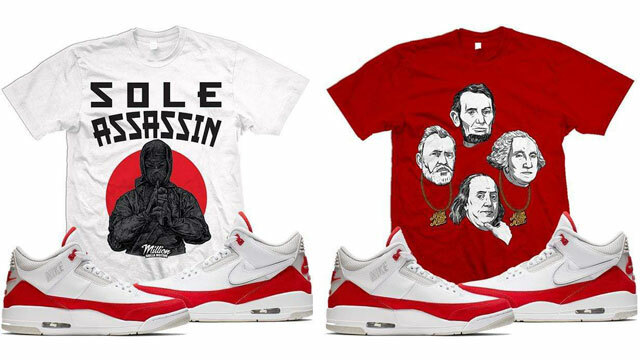 Scroll down to scope out all of the tees with links to shop the shirts below. 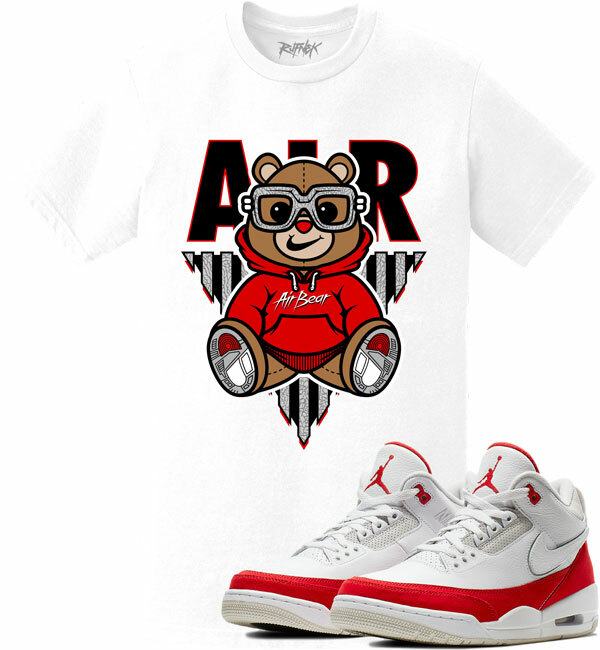 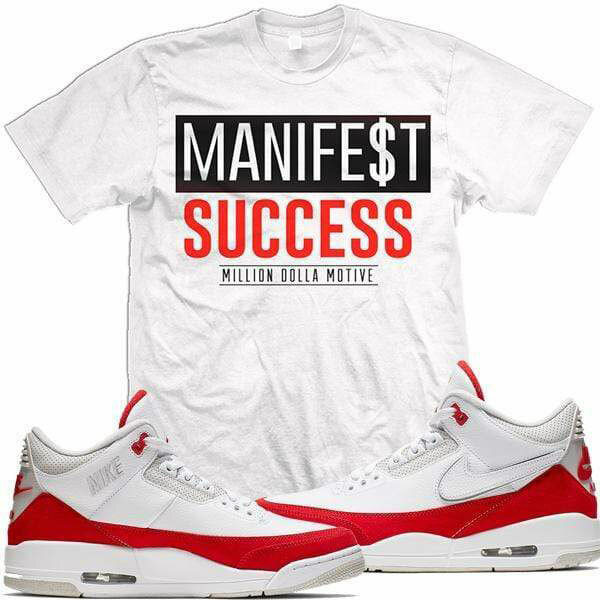 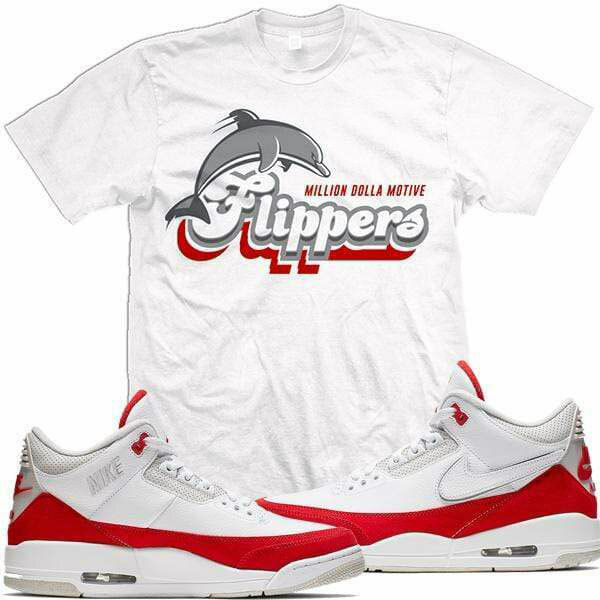 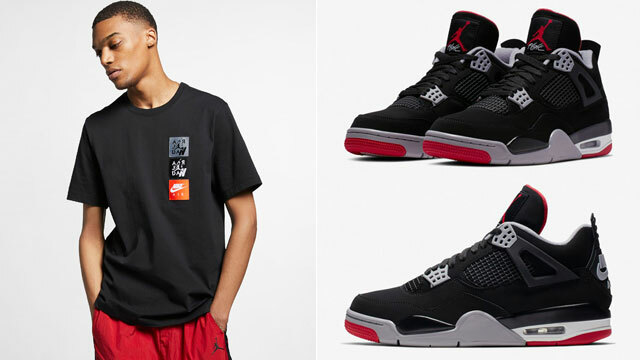 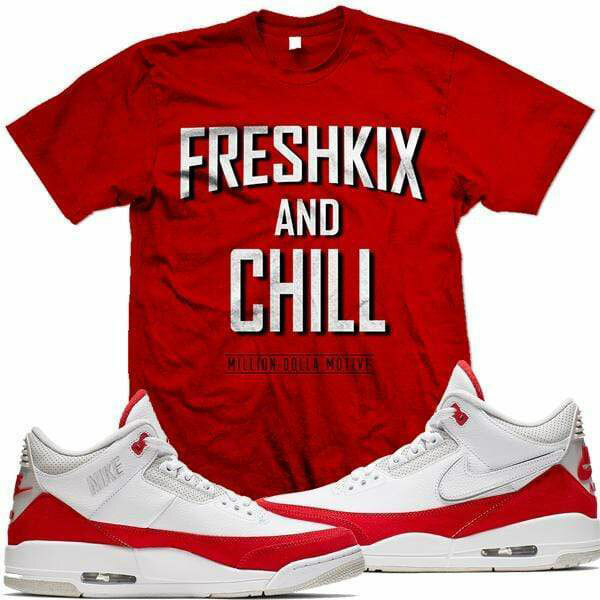 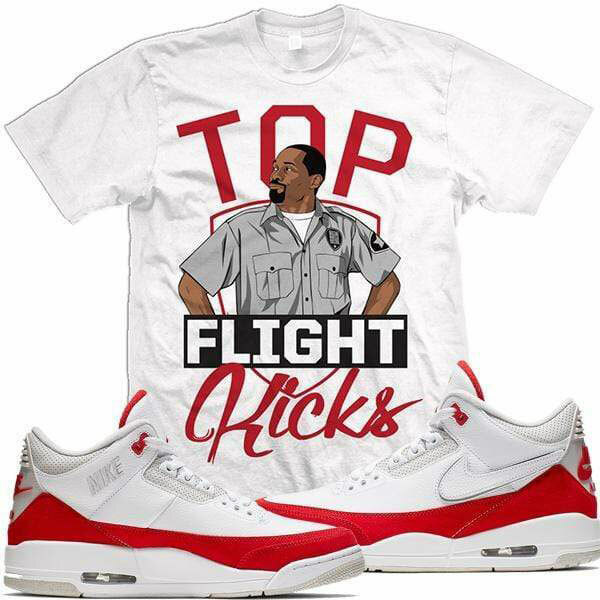 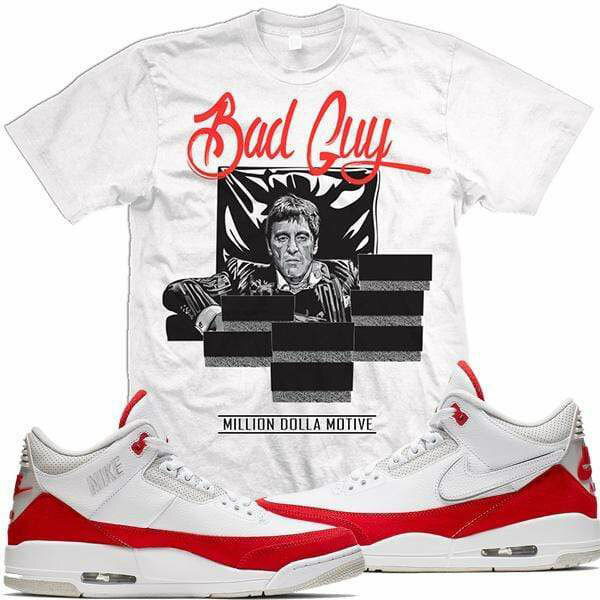 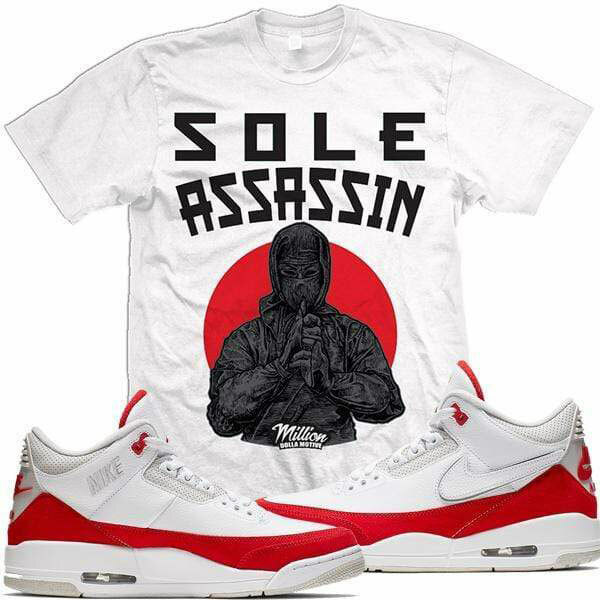 Click here to shop sneaker tees to match the Air Jordan 3 Tinker “Air Max 1”.